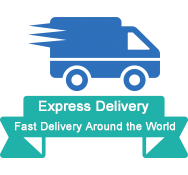 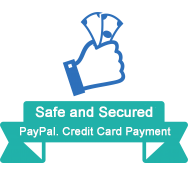 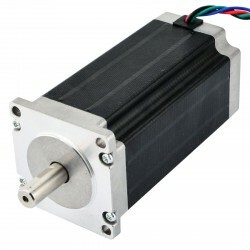 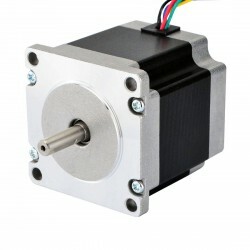 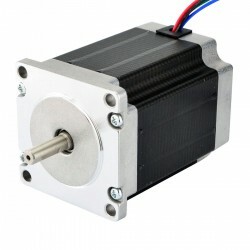 Your Best Stepper Motors Online China Supplier! 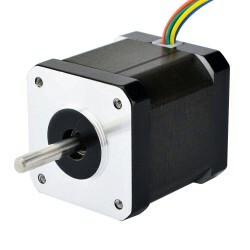 How does step motor handle inertia mismatch? 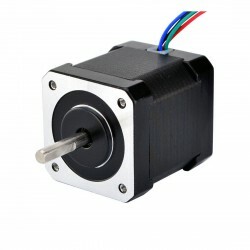 How to prevent stepper motor stalls? 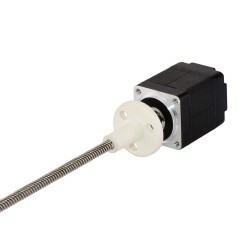 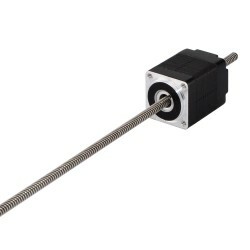 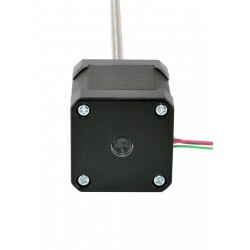 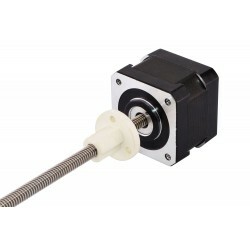 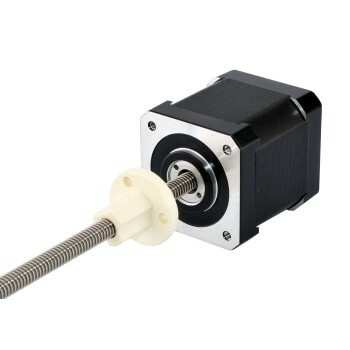 This model is almost exactly same as Haydon Kerk 43000 series size 17 double stack external stepper motor linear actuator. 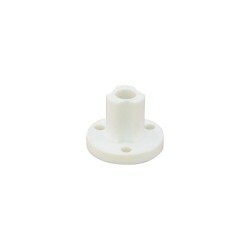 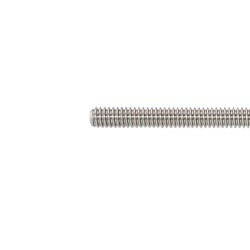 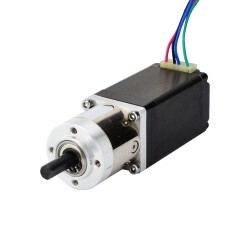 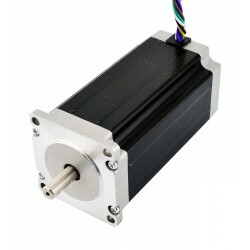 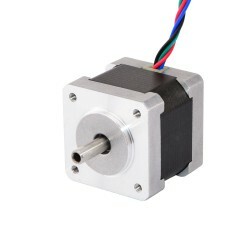 The motor part is 48mm body 1.8 degree 2.6A Nema 17 stepper motor, and it has integrated with a 6.35mm (0.25") diameter 250mm (9.8425") length lead screw and a POM screw nut, the linear travel is 1.27mm (0.05") per revolution. 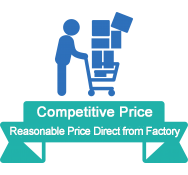 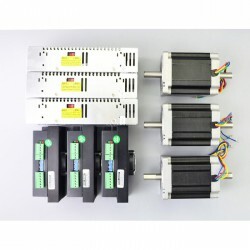 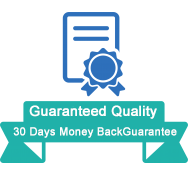 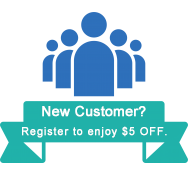 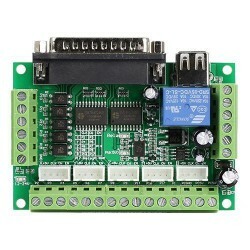 Wholesale stepper motors and wholesale stepper motor drivers online with top quality and competitive price at Oyostepper.com! 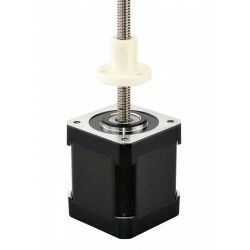 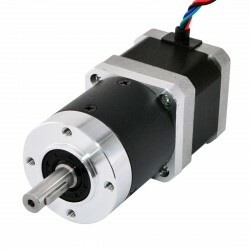 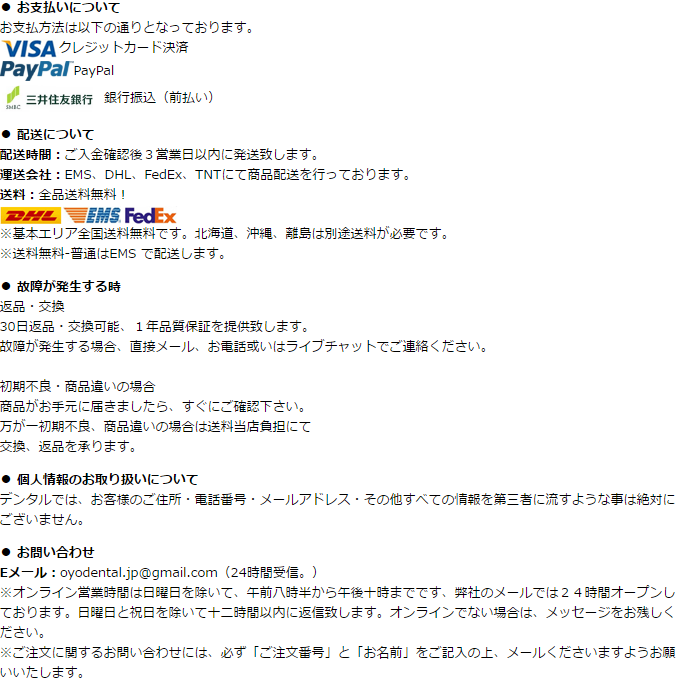 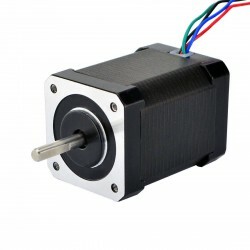 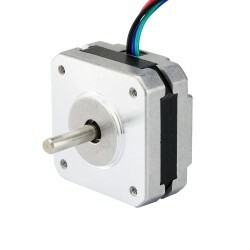 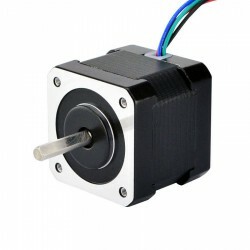 © Copyright 2010-2018 Stepper Motors for Sale Online Wholesale,Oyostepper.com .All rights reserved.